Charles Remly is an agent with the CIA. This series is a tale of two agents though one man. The two recorded adventures depict the gentleman at both ends of a long and apparently solid career. It is the same man but since so many years separate the young brash and not-as-dedicated-as-he-ought-be man and the been-there-done-that-(yawn) retiree, it is like they are two separate individuals. There is no doubt, though, that it is one Remly. The younger Remly, in the first adventure, is a man who likes pleasure and seeks it whereever he can but even more importantly for understanding the things he does and says, he really has a very low opinion of quite a lot of those he deals with. Though the man, in the second adventure, has matured and gained wisdom and insight into his fellow man, he still has at his core the man who refuses to take anyone, least of all himself, too seriously. Remly the younger is brash, hedonistic (but in a nice way), and quite full of himself. He loves the ladies and spends a lot of time pursuing them but when push comes to shove (and it does) he would not take any particular one over his prized posession - his Bentley. The former are delightful playthings. The latter is a serious and to-be-respected piece of craftsmanship. Remly the older is a lot less superficial but he carries with him the scars of his youth as well as a good degree of disappointment that after so many years of not having that much respect for authority, he has come to the realization that the lack was deserved. Most experts aren't. One man. Two stages of his life. Two unique perspectives. 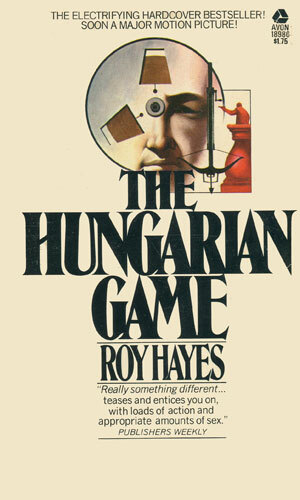 Charles Remly had never seen any action to speak of as an operative with the Agency and did not expect to until on a skiing vacation, he spots a colonel in the Hungarian secret police - a man who has been dead for nearly two decades. Investigating, Remly learns how dangerous the field can be. Though his retirement from the Agency was not totally voluntary, Charles Remly did not argue much and was now almost happy on his own. 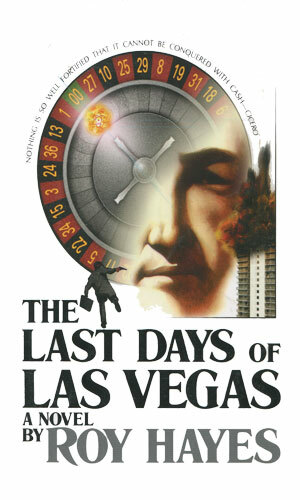 Then an old contact calls to tell him that a KGB hotshot from the old days was in Las Vegas and Remly is pulled back into service. Had I read the first book when it came out, and unfortunately I did not, I would have loved it. I was far more serious than Remly the younger but I would have loved enjoying vicariously the dis-esteem that he had for just about everything. I would not have had anything in common with Remly the older. Since I read them at the advanced age I now am, it was the older that made sense to me. Tired but not finished. Put out to pasture when there still were new trails to walk. That is the older Remly and that is how I enjoyed him. Still, part of me remembers the would-be brash young me and so the first book has its charm as well. Be aware that this series really is about two Remly's. Both interesting and both worth reading but both quite a bit different from each other. Writing them 36 years apart will do that, I am sure.